A woman passed away recently, and police visited her home as part of an investigation. 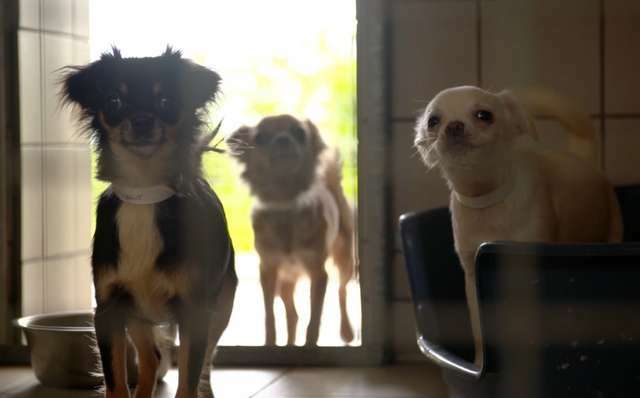 When they arrived, they could not believe their eyes: there were Chihuahuas as far as they could see. 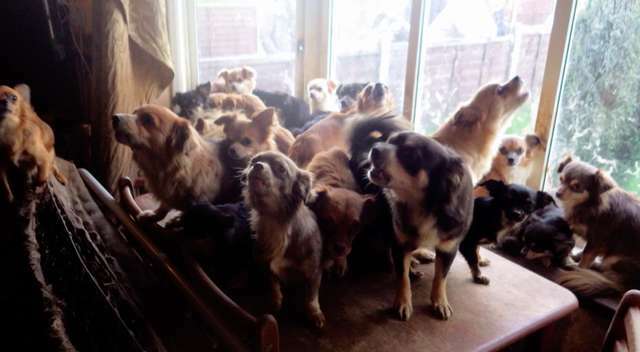 They had no idea how many dogs were in the home, but there were a lot of them. 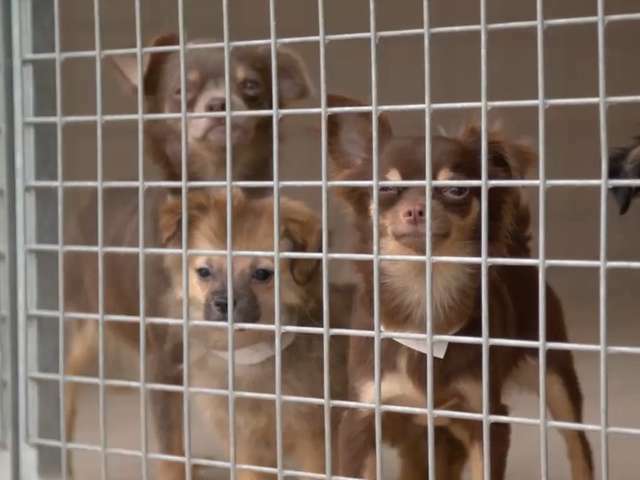 Unsure of what to do, police contacted the RSPCA for help in catching the dogs. 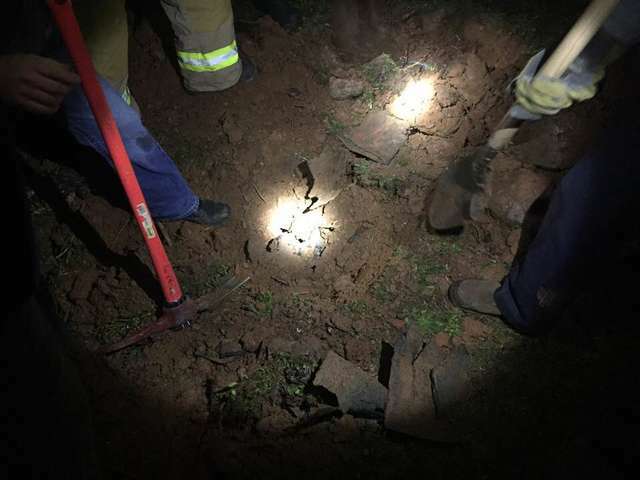 At first, officers thought there were around 30 dogs, then a few hours later they called back saying there were over 40. 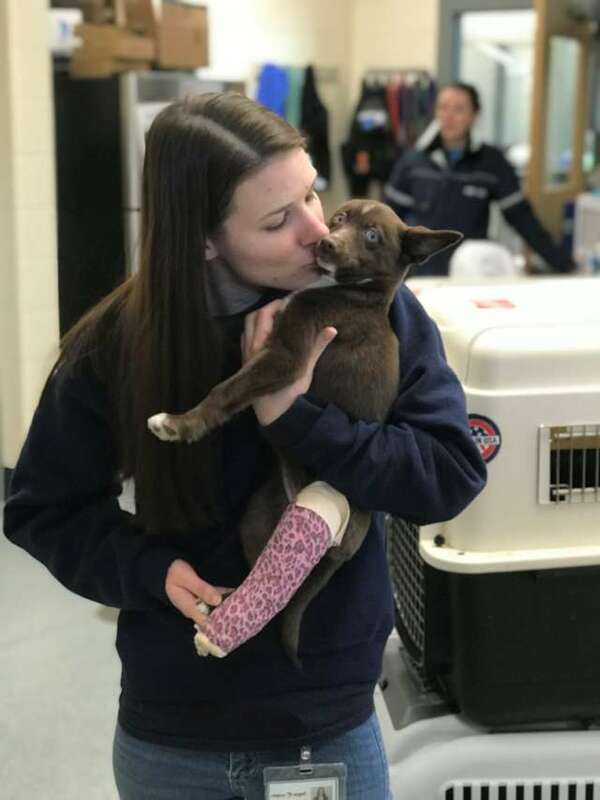 More than anything, the officers were concerned about the conditions in the home and felt the dogs were not properly being cared for. 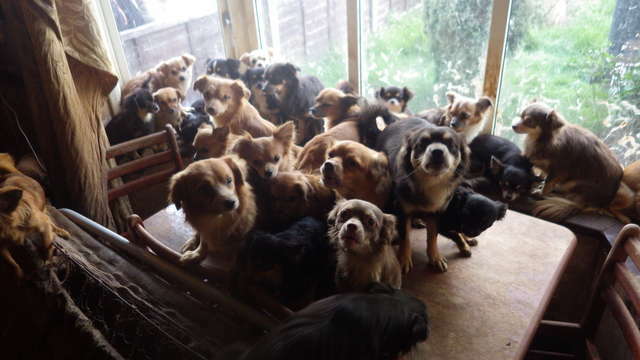 Once the RSPCA staff arrived, they realized there were actually 82 dogs in the home, not 40. 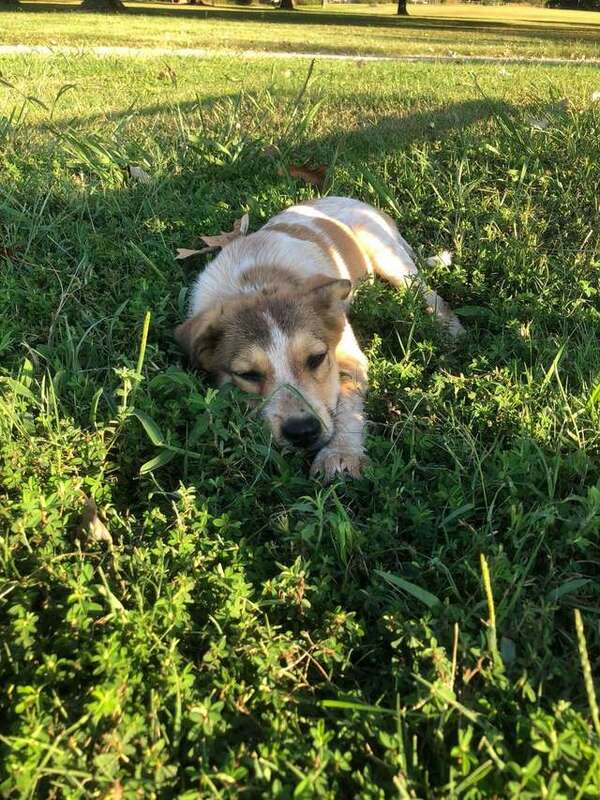 A team spent hours in the home trying to find every dog, which was no easy task. Every time they looked under a piece of furniture or turned a corner, there were dogs staring back at them. 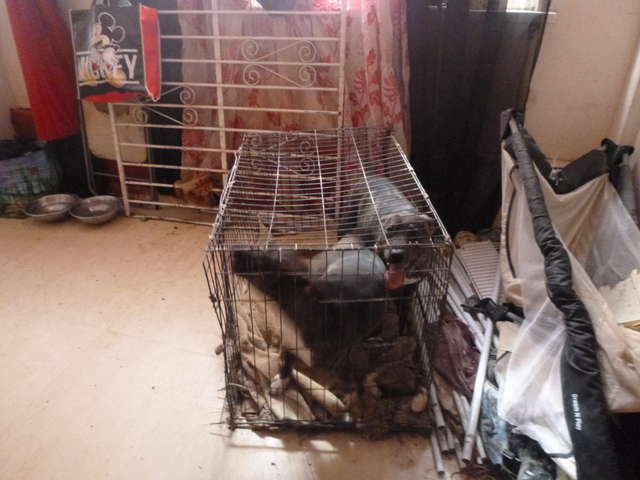 The home was chaotic and dirty, and the dogs needed help. 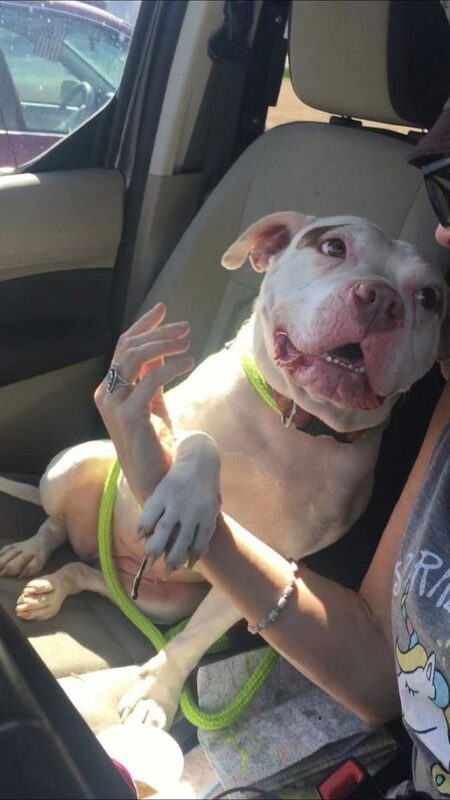 The dogs were also scared and begin snapping at rescuers because they were so confused by what was happening to them. 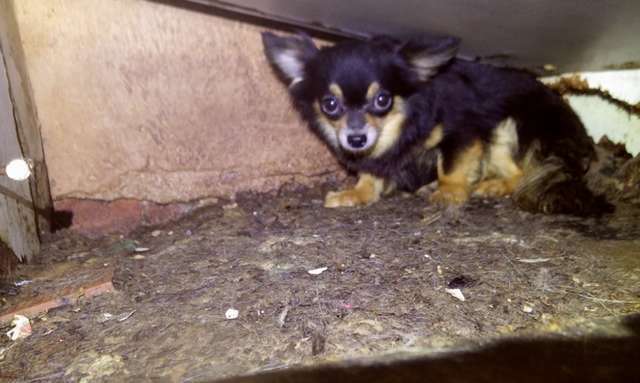 Eventually, the story of what happened emerged: the woman who had lived in the home and her husband had two Chihuahuas, a male and a female. They did not have them spayed or neutered, and four years later two dogs had turned into 82. 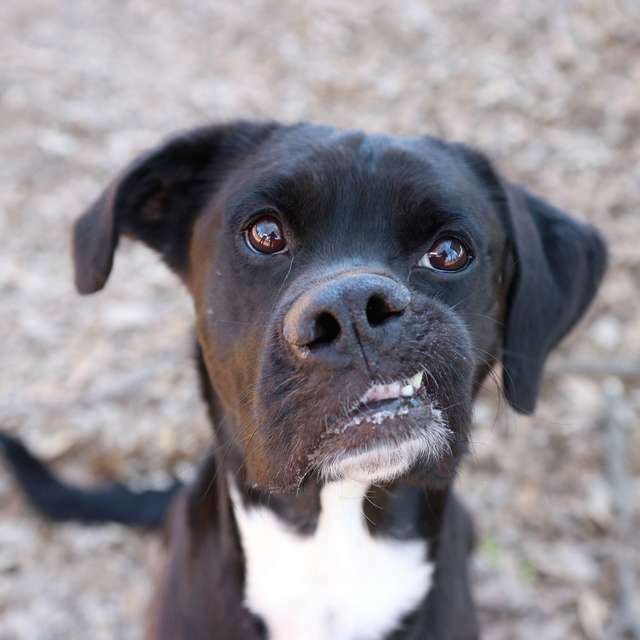 None of the dogs had ever left the home, so they were almost feral. 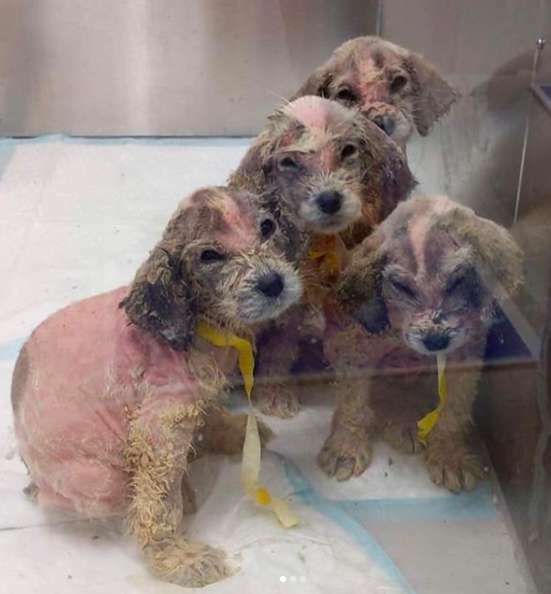 The dogs were brought to a local veterinary hospital, where it was revealed they had fleas, matted fur, and some had more serious health problems. With time, the dogs began to warm up to their human rescuers. The RSPCA worked to help their owner, as they realized he loved his dogs but the situation had just gotten out of hand. 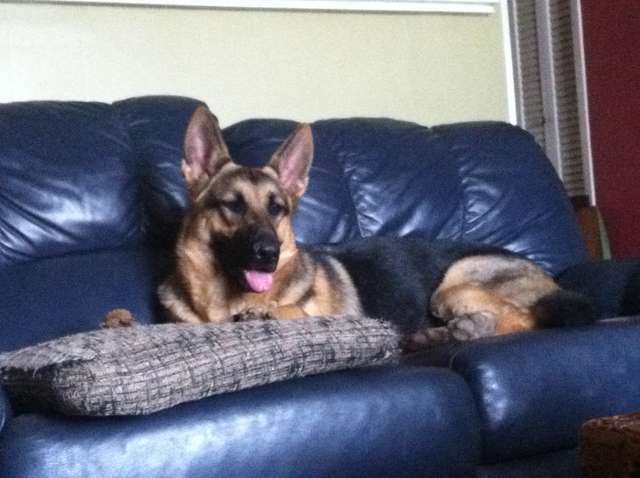 The home was cleaned and renovated, and they returned four of the dogs and rehomed the rest.